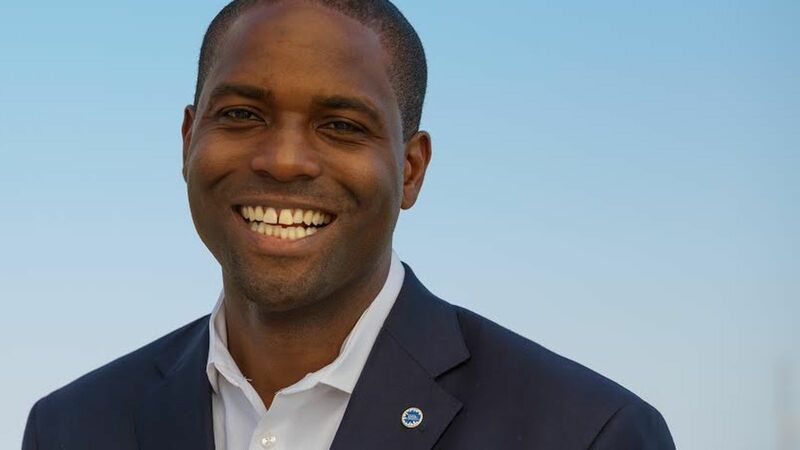 Eugene Young, the runner up in the Democratic primary for Wilmington mayor last year, is definitely positioning himself for another run in 2020 after taking the job of President and CEO of the Metropolitan Wilmington Urban League. That is just my own personal speculation, not anyone else’s. The thirty-four year old Young will be the fourth president of the 17-year affiliate of the National Urban League, an organization dedicated to economic empowerment and social justice for people of color. He is currently the advocacy director for the Delaware Center for Justice, and previously an aide in the Delaware legislature and for New Jersey Sen. Cory Booker when Booker was the mayor of Newark. He was also the co-founder of Delaware Elite, a nonprofit that helped local student-athletes become successful in college. After losing to Mike Purzycki in the Democratic primary last September, Young founded and is the board chairman of the non-profit Network Delaware, a statewide grassroots coalition of community organizers and leaders who will advocate for public policy and economic development. Don’t think there’s is any question that the attractive and talented Young is positioning himself for another run for elected office. The question is which one ?